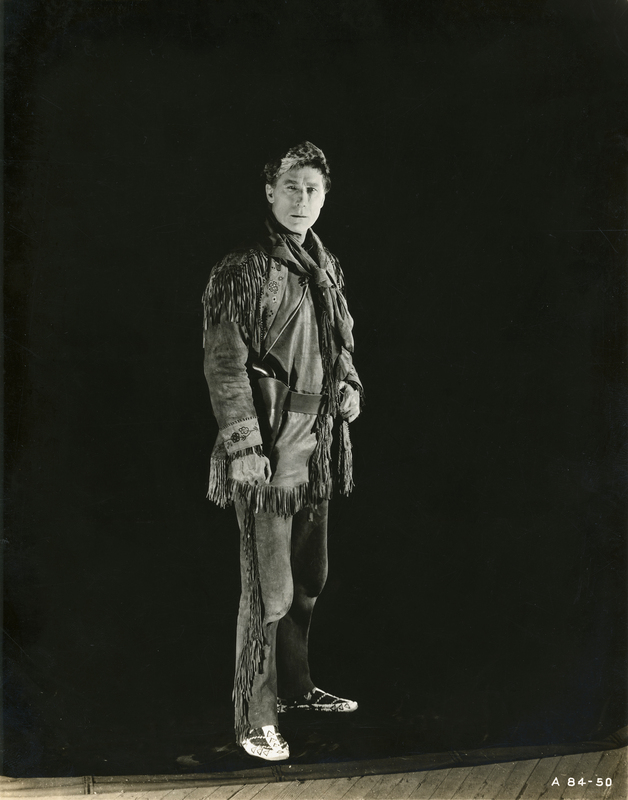 SCVHistory.com LW3419 | Film-Arts | William S. Hart in 'Wagon Tracks' (1919): Publicity Still No. A84-50. William S. Hart in "Wagon Tracks"
William S. Hart is the star in the Thomas Ince production of "Wagon Tracks" (Paramount-Artcraft 1919). Original publicity still (No. A84-50) from the (Vincent) Mercaldo Archives of New York (see below). Hart plays Buckskin Hamilton, a westward-bound emigrant who avenges his brother's murder and cleverly enables the local Indians to avenge a murder in the process. One of Hart's real-life flames, Jane Novak, plays the love interest. Note that Hart is standing on a black fabric screen on the wooden stage floor. Produced by William S. Hart Productions; advertised as "supervised by Thomas H. Ince"; distributed by Paramount-Artcraft; released July 29, 1919; ©July 21, 1919; five reels (5158 feet). 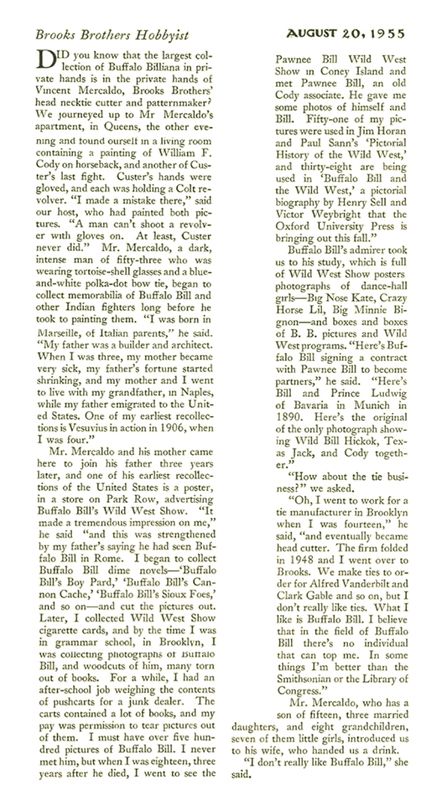 Directed by Lambert Hillyer; story and screenplay by C. Gardner Sullivan; photographed by Joe August; art director, Thomas A. Brierley; art titles, Irwin J. Martin. CAST: William S. Hart (Buckskin Hamilton); Jane Novak (Jane Washburn); Robert McKim (Donald Washburn); Lloyd Bacon (Guy Merton); Leo Pierson (Billy Hamilton); Bertholde Sprotte (Brick Muldoon); Charles Arling (The Captain). LW3419: 9600 dpi jpeg from original photograph purchased 2018 by Leon Worden.